Accessories - Here and there. 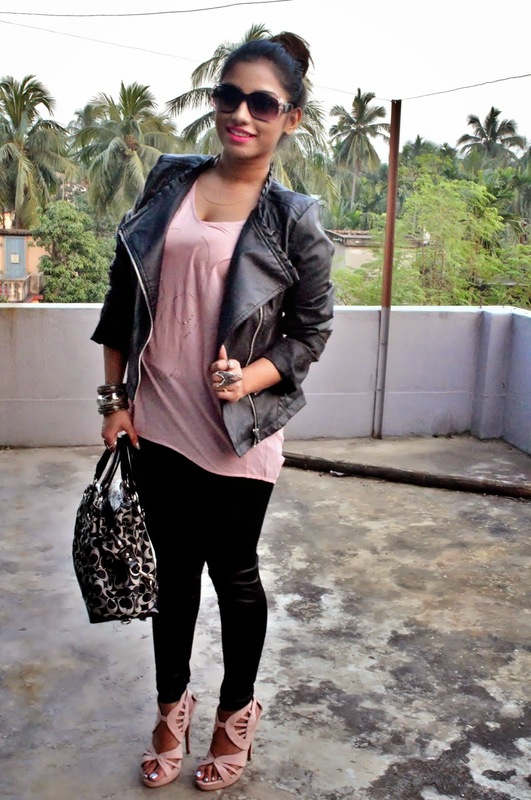 we love the pink and black combination, especially the leather jacket. it looks perfect on you! 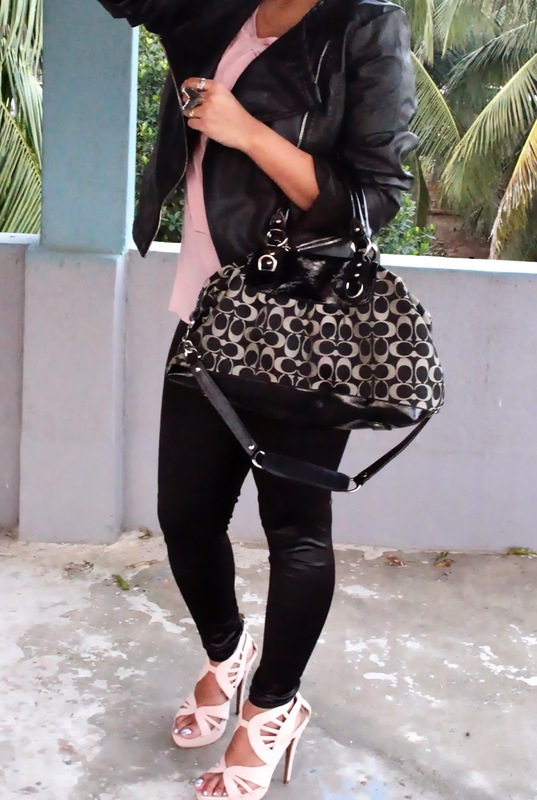 I love your leather pants! I have been debating buying a pair. HI! Thanks for visit my blog an leave a comment on it! I love your style! You´re so pretty girl! I ´m your new follower! Love these outfits! 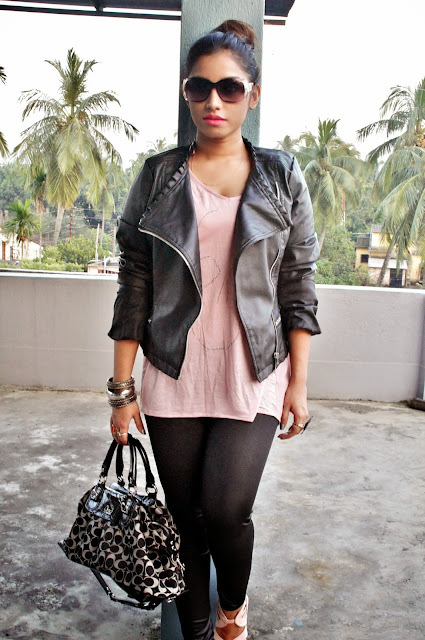 Love these styles! Love the blacks jacket! They all look genius! Cute outfit! you look lovely. Thanks for your comment, let me know if you want to follow each other to stay in touch. I'll follow back. Have a great day! Rumela, me encanta tu cazadora de cuero, es preciosa!! Great outfit, the shoes omg are amazing!! I love ypur look! Lovely and elegant! Nice post darling, beautiful jacket! Great look! Love your shoes!! 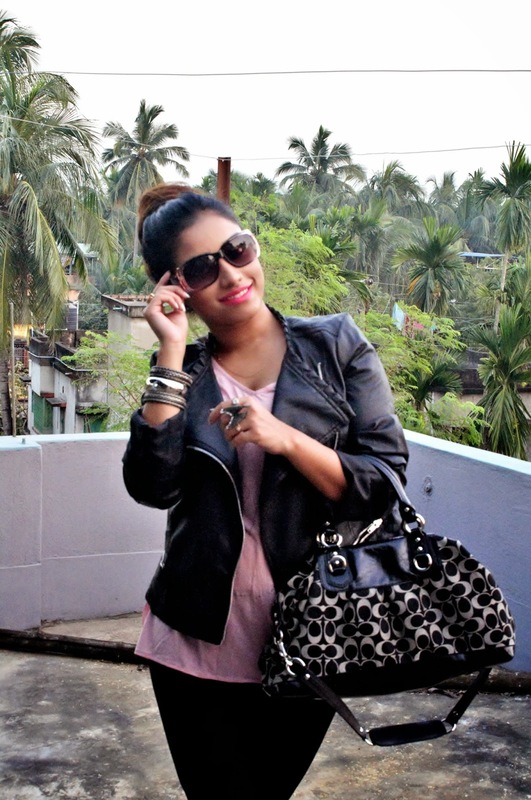 I love this look...totally rockin!! 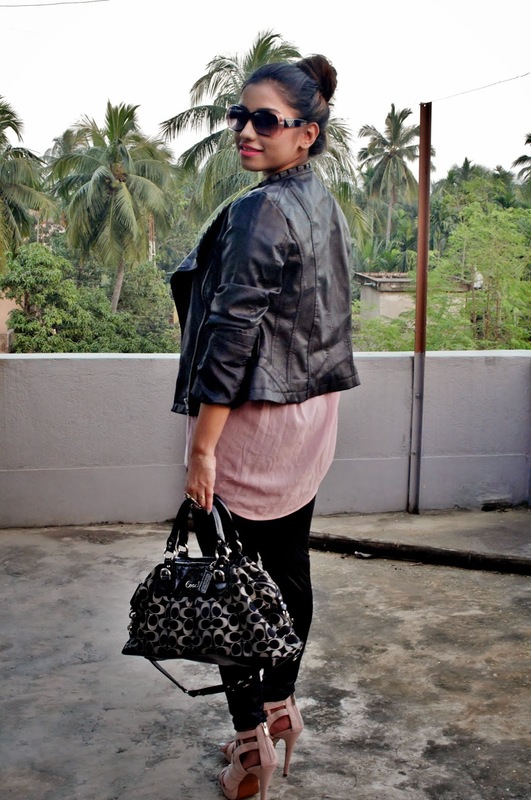 Stopping by from "A Very Sweet Blog" I just a gorgeous leather jacket.